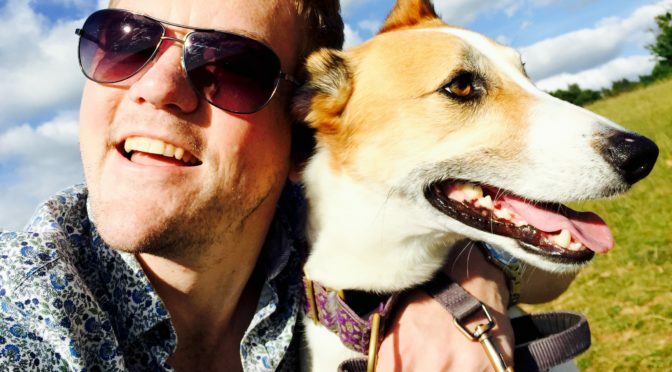 I had double-lung transplant surgery in August 2013, at the age of 31, due to Cystic Fibrosis. My CF lungs had got me as far as they could, so I was placed on the transplant list and was fortunate enough to only wait for 3 months until surgery, with only one false alarm. After my surgery, I spent 4 months in hospital, with a variety of weird and wonderful complications! However, I am now stronger and fitter than I ever have and am really pleased to be involved with the Hamsters. My quality of life is greater than ever, and I am able to do so much more than I ever imagined. I am continually grateful to my donor, and to my friends and family for their amazing support. My transplant surgery not only saved my life, but has completely changed it. 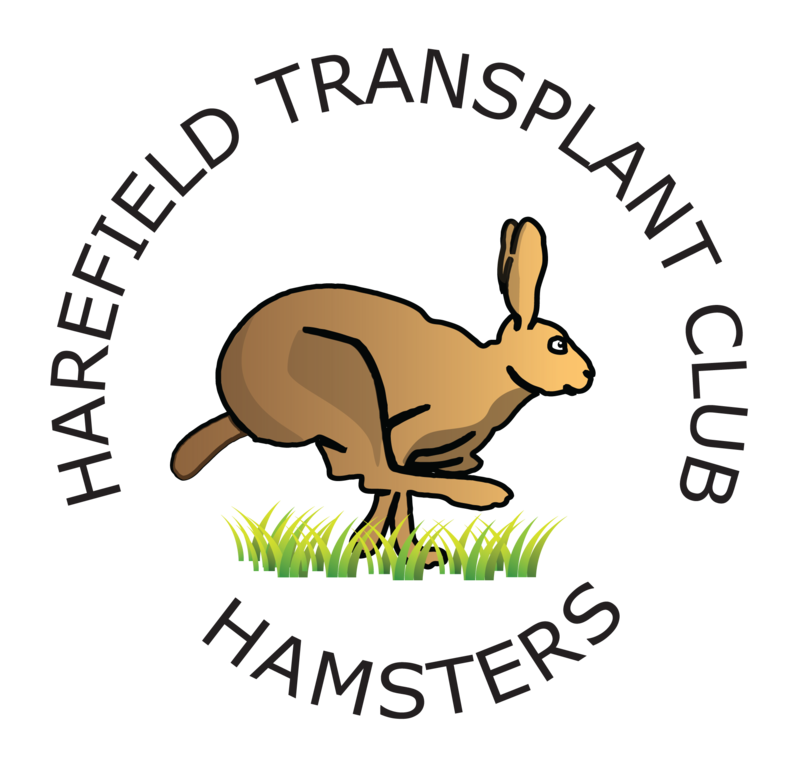 © Harefield Hamsters Transplant Club 2014.